Megan joined McCarthy Cook as the General Manager or MetroCenter at South Coast. Megan comes to MCC from The Irvine Company. 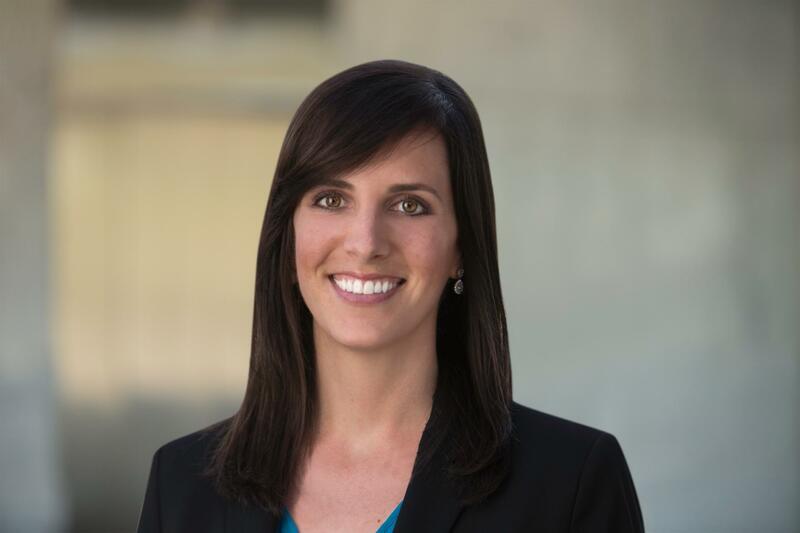 She joined the Irvine Company Office Properties in March of 2010 in Operations, and has worked on property management teams at five different buildings since then. She began as an Associate six years ago, and has worked up to the level of Operations Manager. She has been part of the Spectrum Office Properties team for five of the six years with the company, working on teams for 100 Spectrum Center Drive, 300 Spectrum Center Drive, Palm Court, and 20-40 Pacifica. Most recently, she participated in the commissioning of the brand new, tallest building in Orange County, 200 Spectrum Center Drive. She prepared for the opening of this new building in early 2016 with a Chief Engineer, partnered with the Leasing team to coordinate and lead tours, and worked with the Construction Manager for TI’s and amenity build outs.